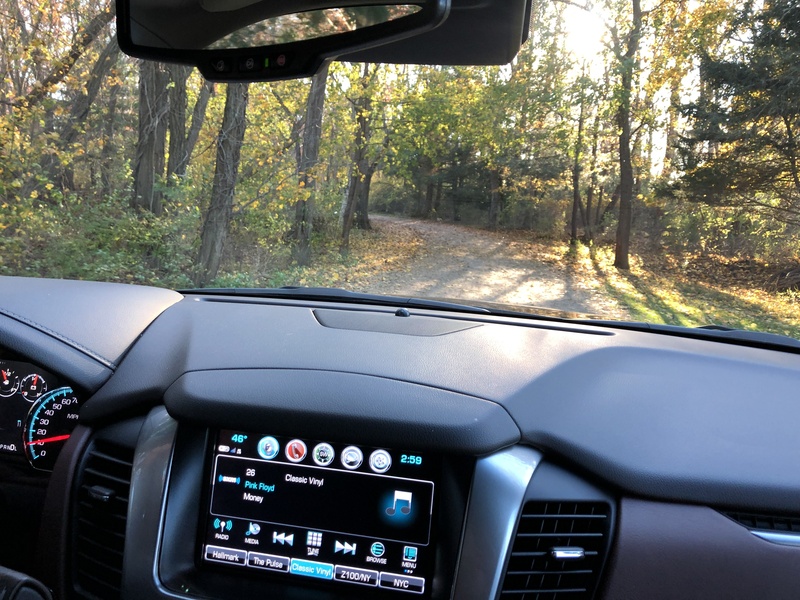 The Chevrolet 2019 Suburban. It’s pretty awesome. 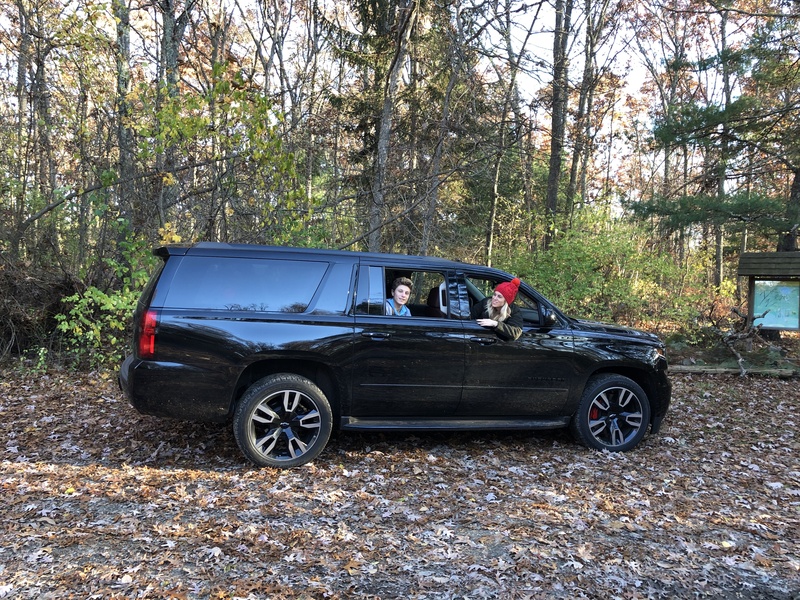 We have a 2013 Suburban without really any bells or whistles, so when my wife was sent the 2019 to check out and review with the family – it was pretty clear why we need to upgrade and quickly! 1) There’s enough room – comfortably – for a family of 7. I’m always weary when people say a car is big enough for a big family, but this one fits the bill. My sons are big guys, so it’s important to make sure they have enough room. Loved the space. 2) My wife is big on enough space and capacity in the trunk, as am I, too. I run my own company and many times my Suburban also acts as out delivery truck. I need to make sure there’s enough room in there for my products and that the car can handle it, too. Very impressed with this one! Double check. 3) The technology is off the charts. Refer to the video above, but I’m telling you – this is a game changer. I really appreciate the Teenage Safety options Chevy has put in place for parents. We’re going to be a 3-person driving family in a couple of years and this is important to me. 4) It can handle terrain well! 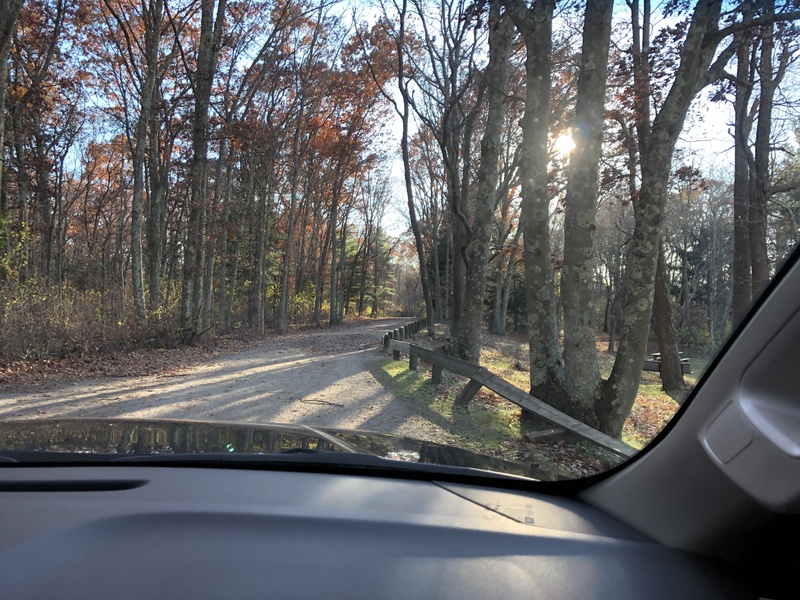 We took it for a spin in Lincoln, RI and went “off-roading” a bit with it! We’re in New England and need a vehicle that can handle weather changes – cold and hot. Really loved how this one drove through the woods. 5) It’s just built well. You feel safe in it. It’s higher up, so you’re looking down at the road and I like that feeling, especially knowing my family is in the car. 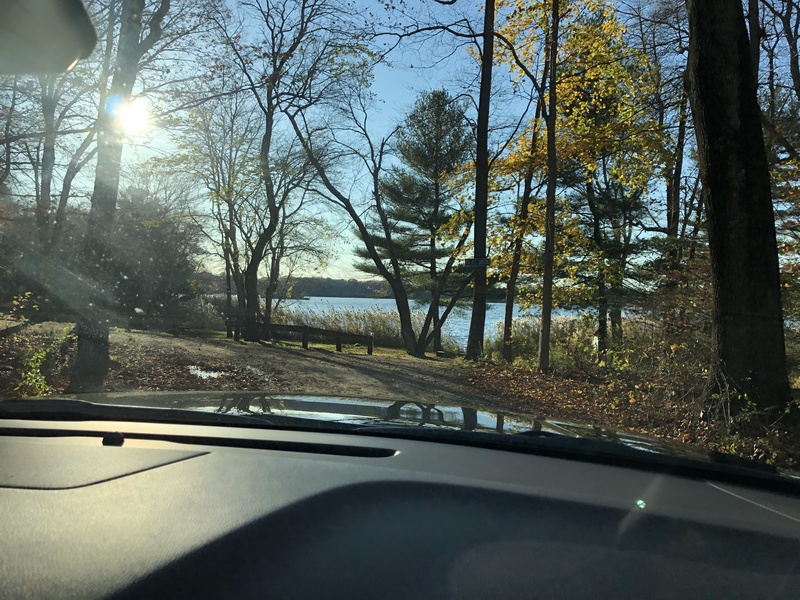 Safety is the most important thing to me and I like knowing that this Suburban really hones on in this fact and importance.